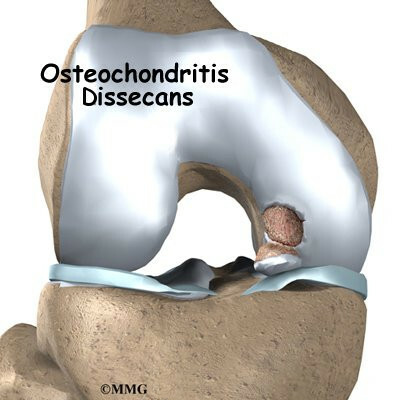 Are you suffering from Osteochondritis Dissecans? Get Effective, Non Surgery Treatment from Experienced Knee Specialist. Call us +65 97731458 to schedule for an appointment. Get professional Opinion and Treatment about your Knee Ligament Injury. Minimal Invasive to treat your Ligament Injury by Experienced Knee Sports Surgeon. Call us +65 97731458 to schedule for an appointment. So what’s behind these feared injuries? Ligaments are tough bands of tissue that connect the bones in your body. Two important ligaments in the knee, the ACL and Posterior Cruciate Ligament (PCL), connect the thigh bone with the bones of the lower leg. But too much stress on these ligaments can cause them to stretch too far or even snap. During your first visit, our doctor will talk to you about your symptoms and medical history.During the physical examination, our doctor will check all the structures of your injured knee, and compare them to your non-injured knee. Most ligament injuries can be diagnosed with a thorough physical examination of the knee. Imaging Test – Other tests which may help our doctor confirm your diagnosis include:X-rays. Although they will not show any injury to your anterior cruciate ligament, x-rays can show whether the injury is associated with a broken bone. Bracing. Our doctor may recommend a brace to protect your knee from instability. To further protect your knee, you may be given crutches to keep you from putting weight on your leg. Rebuilding the ligament: Most ACL tears cannot be sutured (stitched) back together. 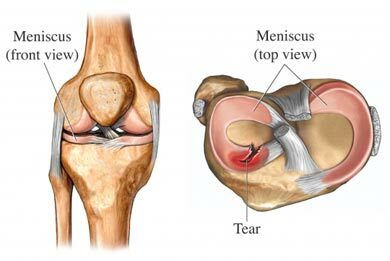 To surgically repair the ACL and restore knee stability, the ligament must be reconstructed. Our doctor will replace your torn ligament with a tissue graft. This graft acts as a scaffolding for a new ligament to grow on. Procedure: Surgery to rebuild an anterior cruciate ligament is done with an arthroscope using small incisions. Arthroscopic surgery is less invasive. The benefits of less invasive techniques include less pain from surgery, less time spent in the hospital, and quicker recovery times. Unless ACL reconstruction is treatment for a combined ligament injury, it is usually not done right away. This delay gives the inflammation a chance to resolve, and allows a return of motion before surgery. Performing an ACL reconstruction too early greatly increases the risk of arthrofibrosis, or scar forming in the joint, which would risk a loss of knee motion.